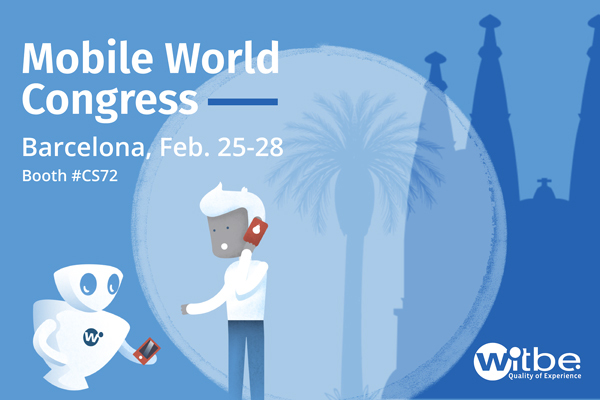 We would love to meet you at MWC! 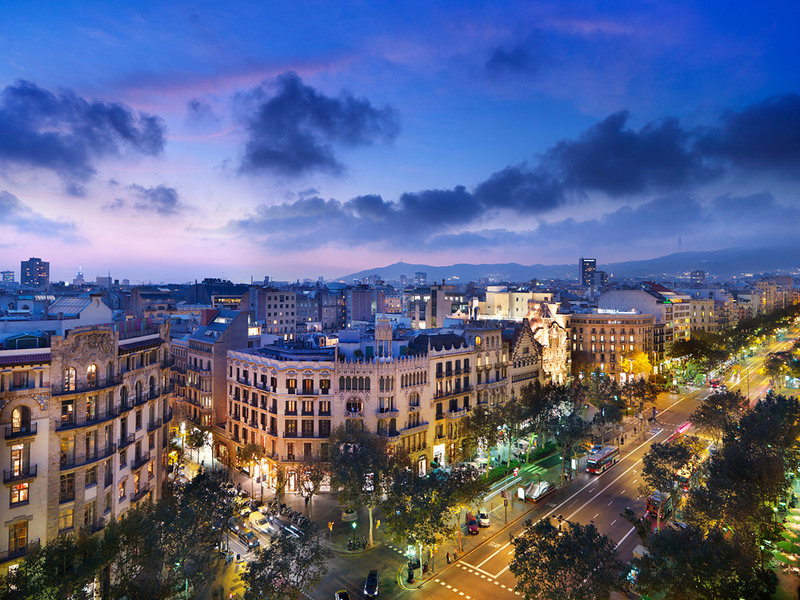 Will you be at Mobile World Congress in Barcelona this February 2019? If so, we would love to see you. Witbe is proud to be attending the largest mobile event in the world once again. It will be an opportunity for you to see Witbe's leading-edge technologies for Mobile App Monitoring and Benchmarking, but also Video Mobile App Monitoring On-the-go. Come and meet us on booth CS72, or even better, schedule a meeting with our team! Previous post Financial results: +17% growth for 2018, reaching a total of €19M revenue Next post Witbe QoE Snapshot #4 – What Is The BEst way to watch Super Bowl LIII?